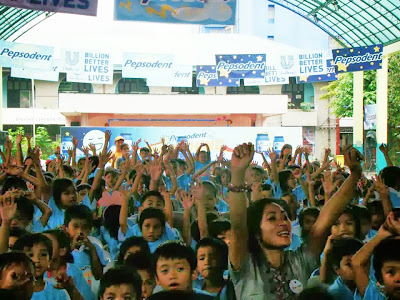 Pepsodent, together with Unilever Philippines, launched its fun Brushing Adventure with Pepsodent activity at Rafael Palma Elementary School in Manila last November 12 to strengthen its commitment in improving the brushing habits of Filipino children. 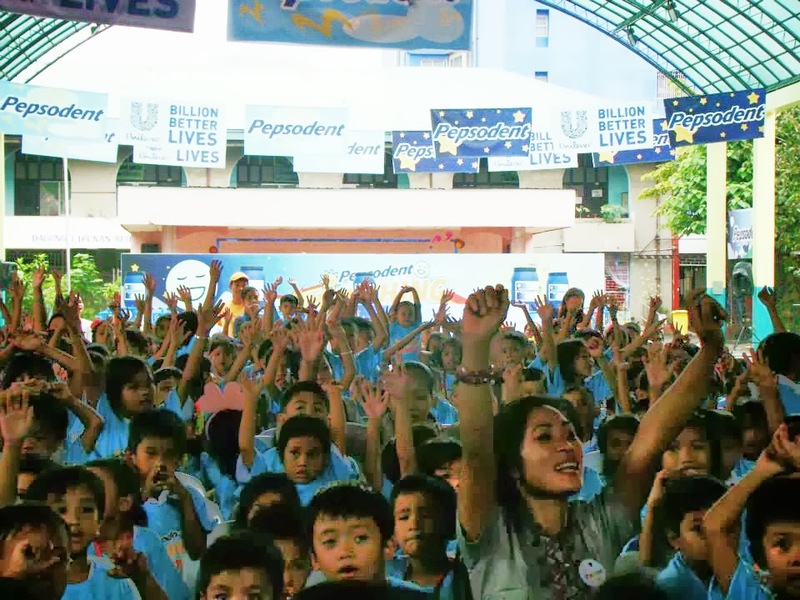 As part of Unilever’s Sustainable Living Plan to build a billion better lives, the said campaign empowers moms to teach to their kids the healthy habit of twice daily brushing. The number one toothpaste Pepsodent encourages parents make brushing a fun and creative moment. By learning about dental health at an early age, the incidence of tooth cavity can be prevented. PDA President Dr. Fernando Fernandez said that 8 out 10 5-year old Filipino kids have cavities, one of the highest cavity incidence levels in the world. “Brushing with fluoride toothpastes twice a day can cut cavities by up to 50% in children, compared with just brushing once,” he adds. 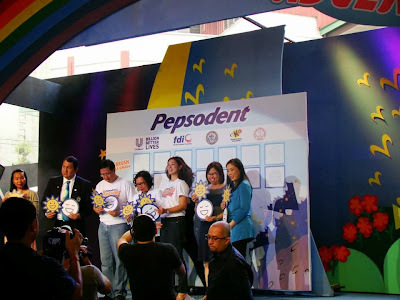 Rafael Palma Elementary School students, teachers and parents, including Unilever employees, FDI World Dental Federation and The Philippine Dental Association (PDA) representatives enjoyed watching Pepsodent Brushing Adventure Musical Play during the launch. It was a fun way to get the simple message of brushing day and night with fluoride toothpaste across the kids and their moms. The learning activity ended with the actual demonstration of proper teeth brushing of teeth at the ready-made brushing area provided by Unilever. 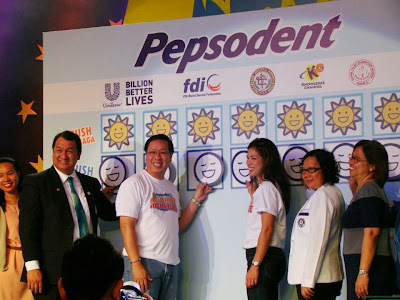 Support the teeth brushing made more fun using Pepsodent by following Pepsodent Philippines on Facebook and get access to downloadable activities. This event was made possible through partnership with FDI World Dental Federation, and the Philippine Dental Association (PDA).